HIAWASSEE, Ga. – State Representative Matt Gurtler, branded the “rebel” of the Georgia House, was the sole Republican to vote against the re-election of House Speaker David Ralston, Jan. 14. 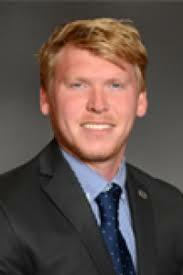 Ralston represents District 7, encompassing parts of Dawson County, Fannin County, and Gilmer County, and has served as Speaker of the House since 2010. 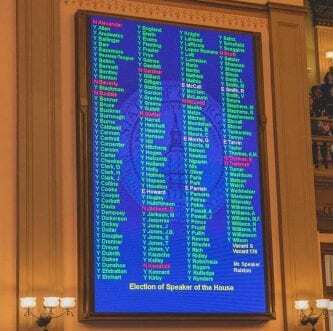 In addition to Gurtler, nine Democratic House members opposed the re-election of Speaker Ralston, with Ralston securing the office with 170 favorable votes.